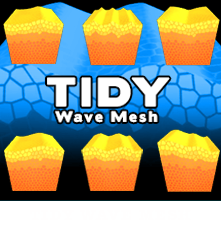 A handy little mesh-modifying script - perfect for creating water or fire in your favorite Tile-Mapping tool... 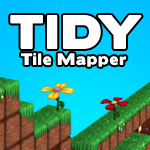 Tidy Tile Mapper! 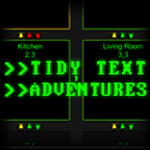 Tidy Text Adventures - the zero-code-required, text-based-adventure creation tool of your dreams! 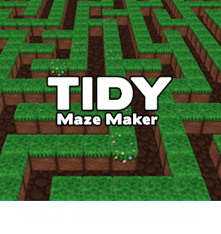 for Unity, perfect for creating both 2D and 3D tile-based levels. I have added Tidy Text Adventures to our documentation site. Here you can get specific help per layout (if you own the tool, the small ? button in the bottom left will take you to the relevant page). 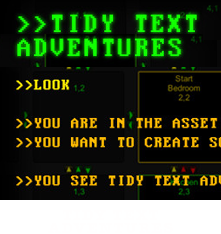 If you don't own it but you are curious about creating text-based adventures in Unity with Tidy Text Adventures, take a look - screenshots ahoy! Check out the new documentation here. 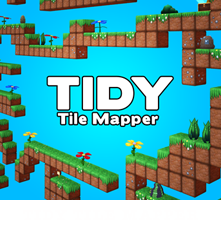 Buy Tidy Tile pack #1! Doppler Interactive. Travel theme. Powered by Blogger.